After my first purchase from BDJ Box last year, I wasn't sure if I would still get another box for myself. Their available slots for each month keeps getting sold out in such a short period of time and I am not one who can tolerate waiting for something for so long. But sometime in September of 2013, I tried my luck and visited their site to see if they're accepting orders already. When I saw that November boxes were already available, I immediately placed an order. Waiting for just two months is quite acceptable. But hey, November came and I still hadn't received anything. Turns out, my order wasn't included in the November boxes. Worse, they told me I would have to wait for FEBRUARY box! Ohhh, patience. That's a total of F.I.V.E. months of waiting! Argh. I was too excited to open this box since I waited for it for so long. I am glad that it didn't disappoint me---or, not quite atleast. This month's theme is "Change it Up!" This is exactly what I need these days. I have to change a few things in my life; make them better. 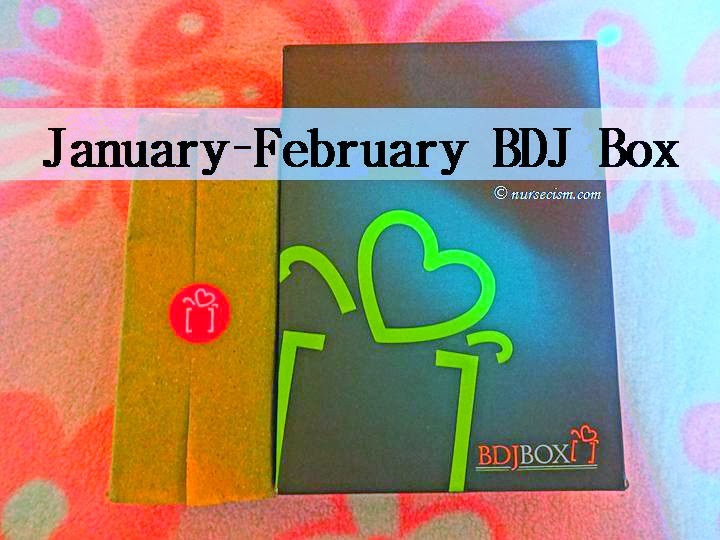 Do you like this January-February BDJ Box too? What's your favorite product here? Share your thoughts in the comment box below!